3-bedroom brickfront garage townhome with a large sunny master bedroom, 2 closets, and a master bathroom with separate jetted tub and shower as well as a 2nd full bathrooms. 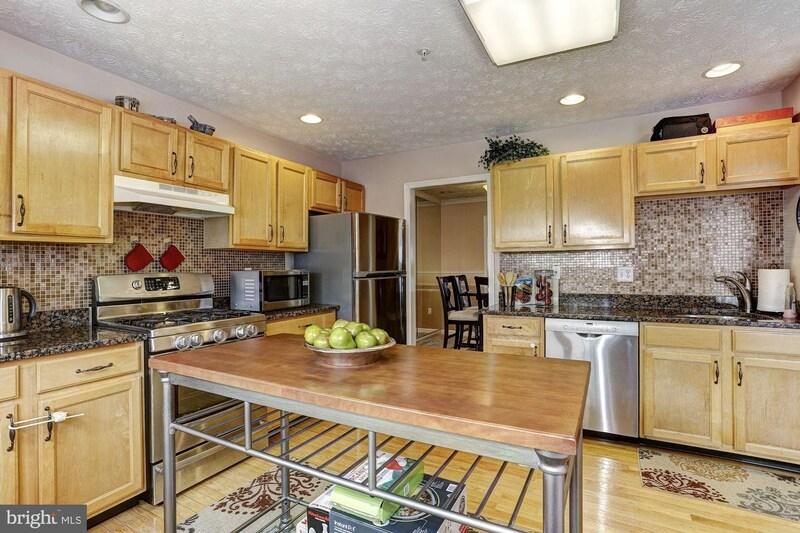 A huge kitchen with lots of table space and bright windows and a separate pantry opens to a formal dining room and a very spacious living room, with a half bathroom off the hallway. 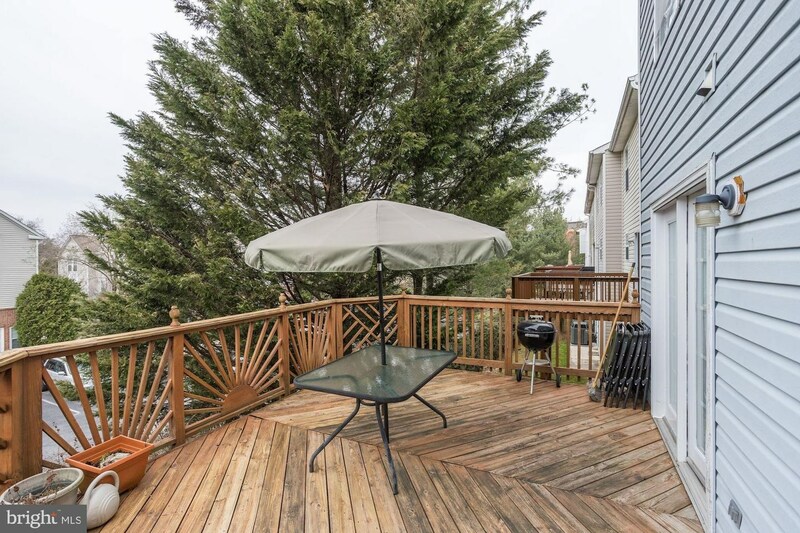 From there, access the back deck for entertaining, or a quiet evening at home. First-floor family room has another half bath and opens to a cozy patio area underneath the deck. 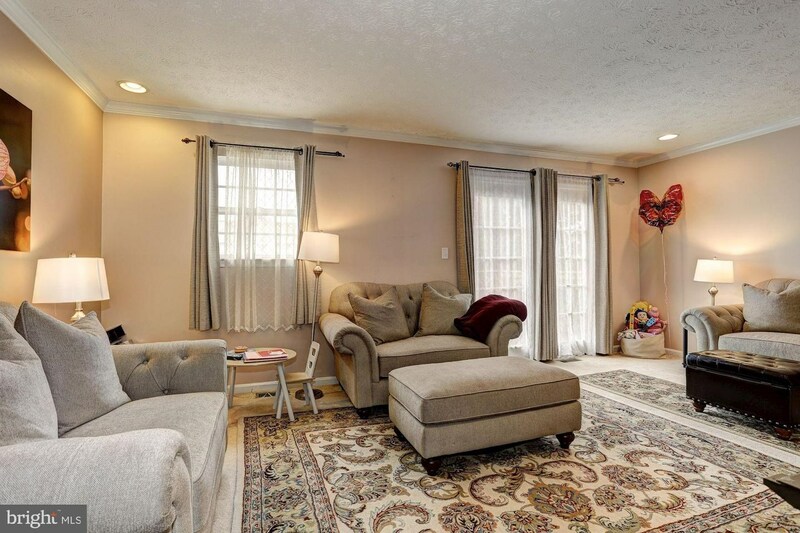 (The family room could probably be used as a 4th bedroom.) Replaced: HVAC 2015; hot water heater 2012; new refrigerator, range, dishwasher 2010. Don’t miss this one! 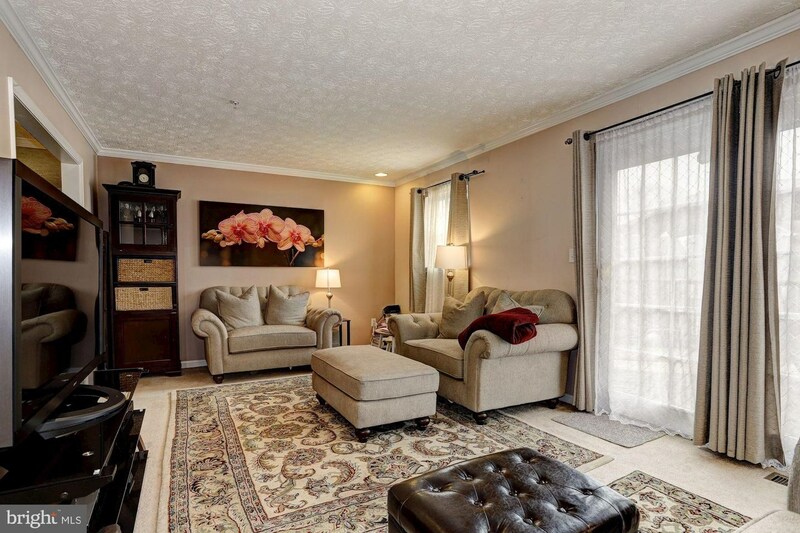 Best commuting location around – Minutes to Route 100, or 108, and therefore easy access to 29, 70 and 95! This is an outparcel, so there’s no Columbia Association (CPRA) Fee. Seller has found a home of choice, so a quick settlement can be arranged. 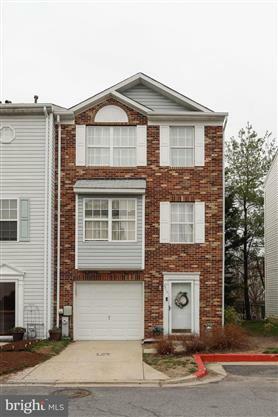 Contact me for questions about this home or others available in the Columbia, MD area.